A Monaco special screening T-shirt from George Lucas' movie Star Wars: Episode III – Revenge of the Sith. 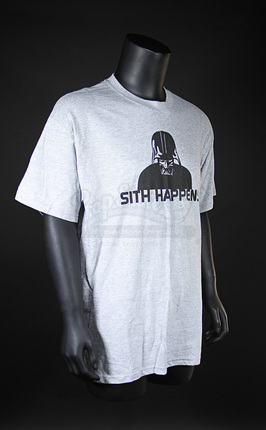 This T-shirt was given as a gift to attendees of a special Red Bull Racing Formula One Team screening in Monaco that George Lucas attended. 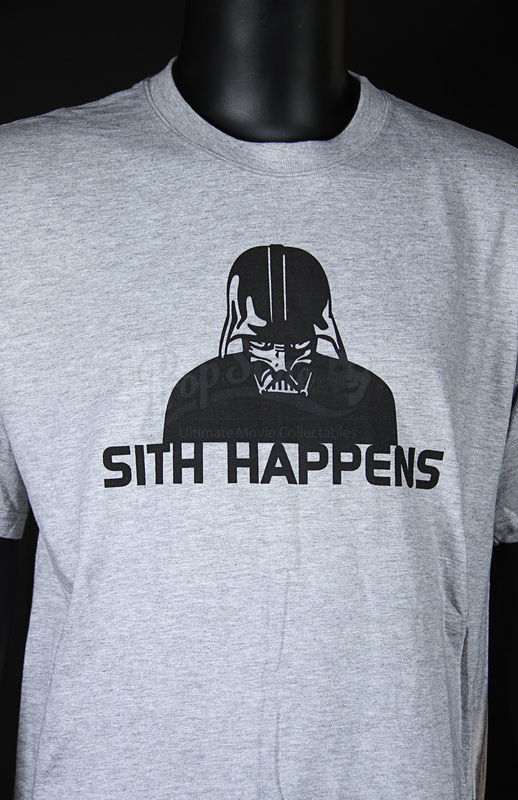 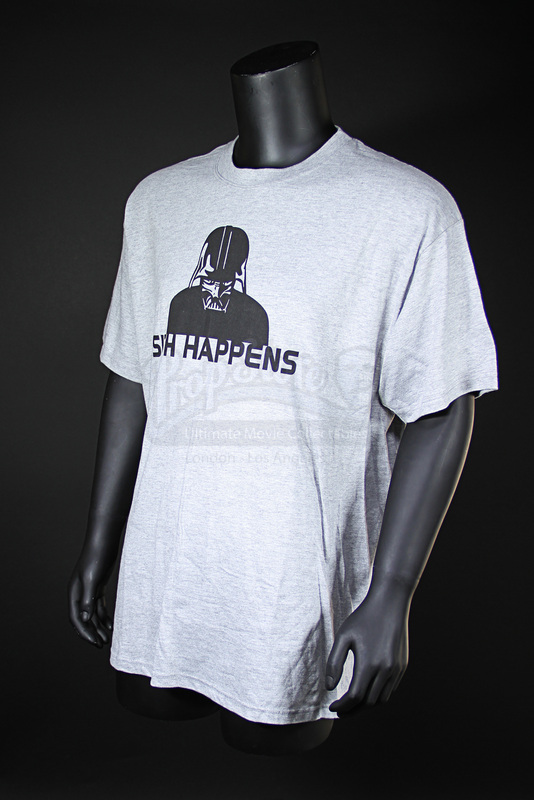 The grey cotton t-shirt features a printed back image of Darth Vader and the motto “Sith Happens” underneath. 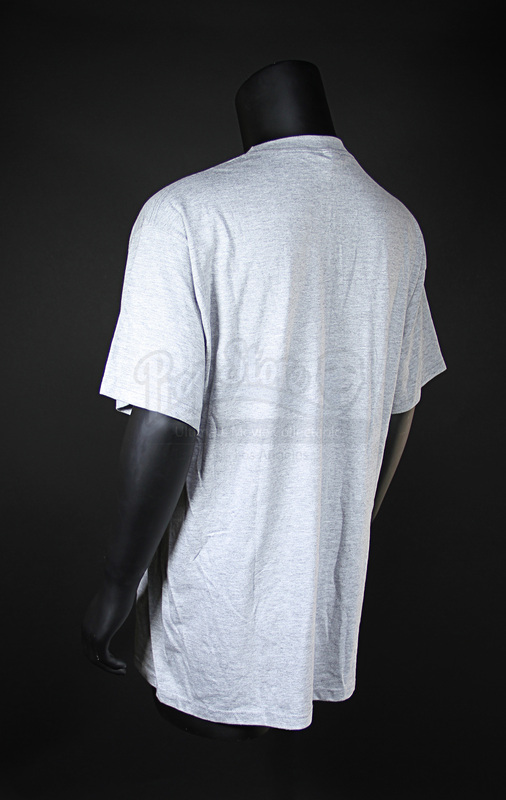 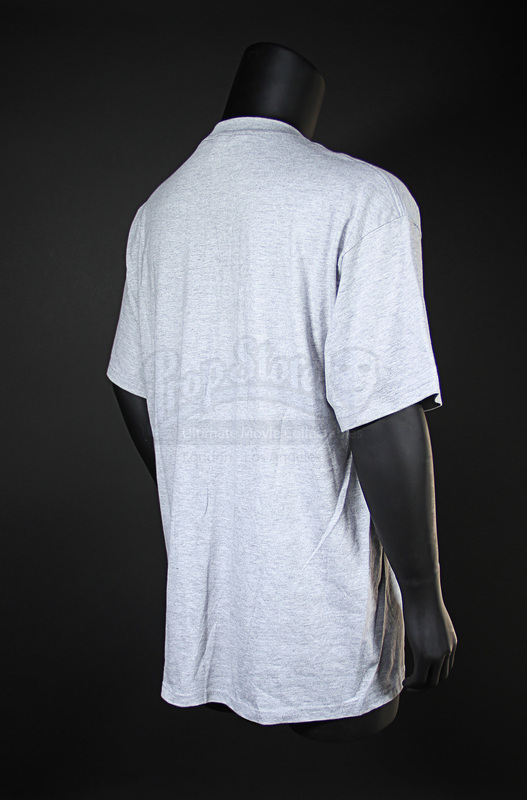 Sized as a large, the T-shirt remains in an unworn condition.